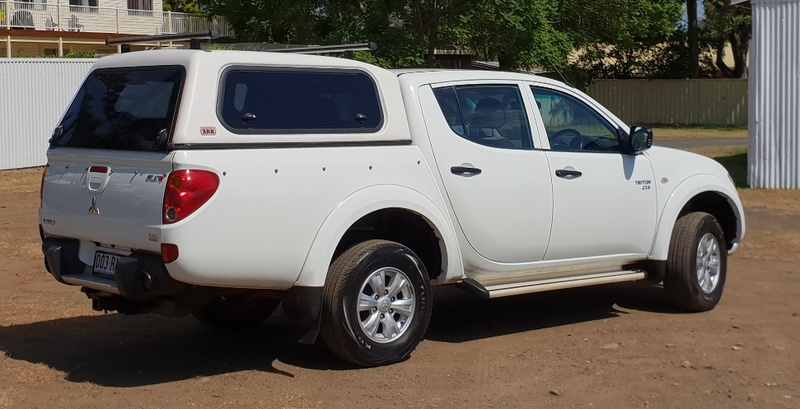 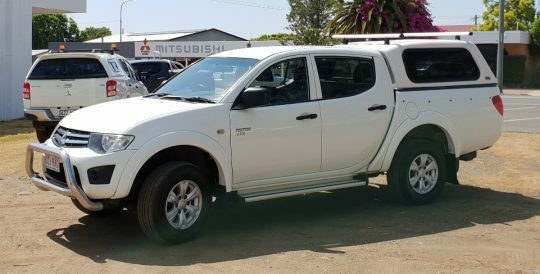 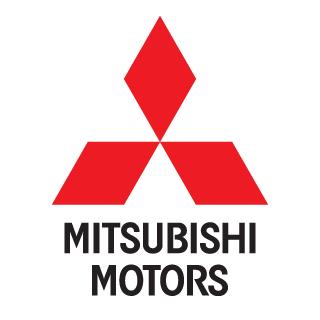 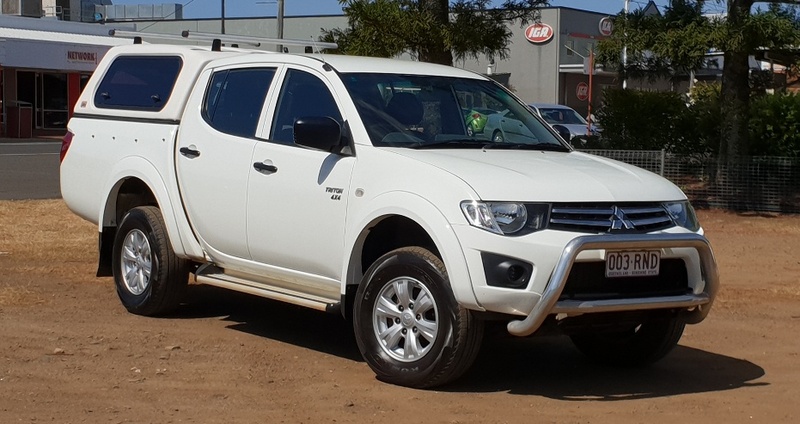 2011 Mitsubishi Triton GLR, turbo diesel, manual, 4×4. Locally owned with heaps of extra’s including tow bar, nudge bar, canopy, electric brakes and Anderson plug. 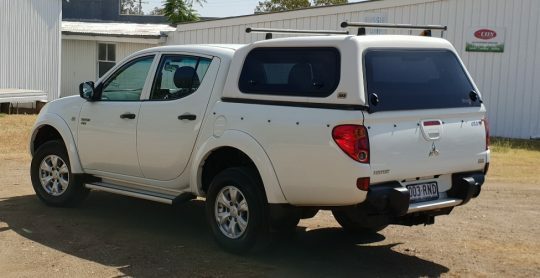 All set up to hit the open road.